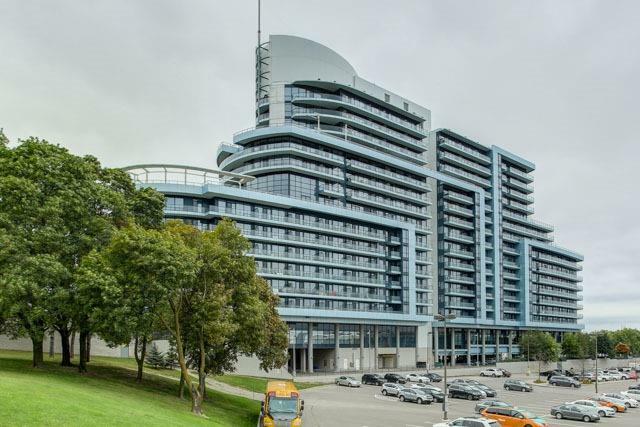 Arc Luxury Condo At Bayview Village Built By Daniels,This Building Is A Lifestyle Not Just A Home.Steps To Subway Station & Bayview Village Mall!Ideal Open Concept Layout Fully Renovated $upgrades$.Bright 2 Bdrm+Den Model, Engineered Floors T/O. Kitchen Ft Caesarstone Counters And New Cabinets, Center Island, Backsplash, Upgraded Bathroom Vanities And Light Fixtures. Amenities Incl: 24 Hr Concrg, Fitness Centre, Media & Billiar Rm.Screening Rm,Visitors Prkng. Want to learn more about 640-2885 Bayview Ave (Bayview/Sheppard)? I would like to learn more about 640-2885 Bayview Ave (Bayview/Sheppard).